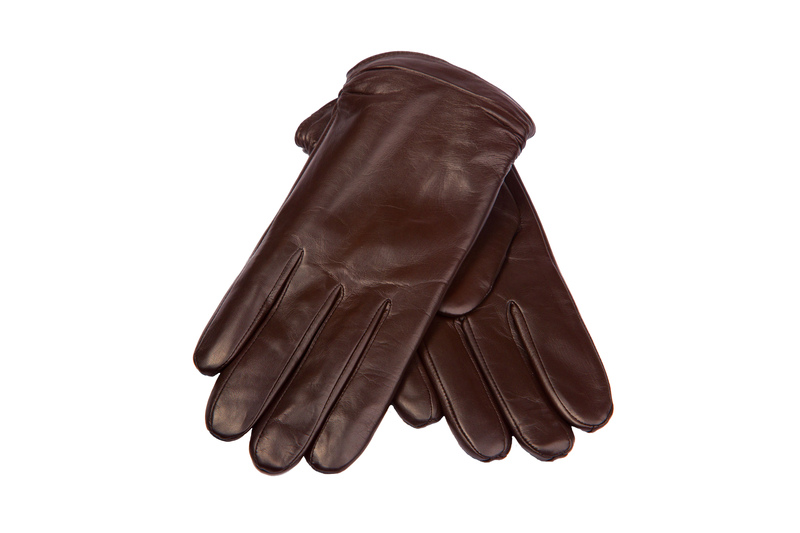 The Classics are a luxurious leather dress gloves for women with long fingers. 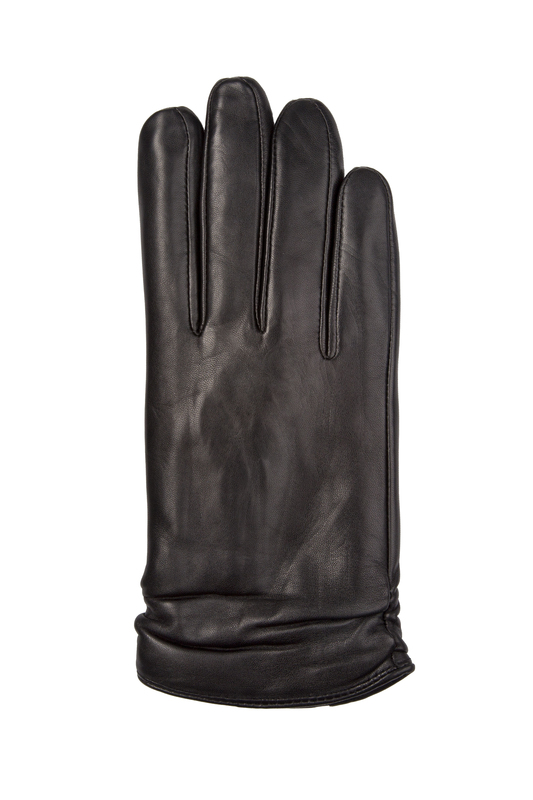 Nothing complements the cold like The Classics; they’ll keep you both warm and fashionable this season. 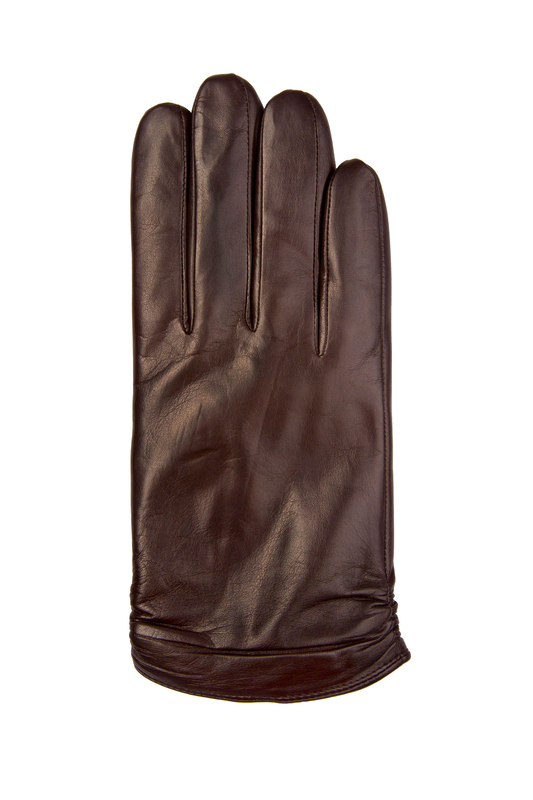 Color: Classic Black, or Elegant Brown.